List Rules Vote up your favorite generation of the Mustang! It's true: Everyone has their own idea of what is the best Mustang generation ever. Retirees will tell you it's the very first one, which was little more than a re-styled Falcon. Some others will contend that the only truly great Mustangs were made between 1969 and 1973. 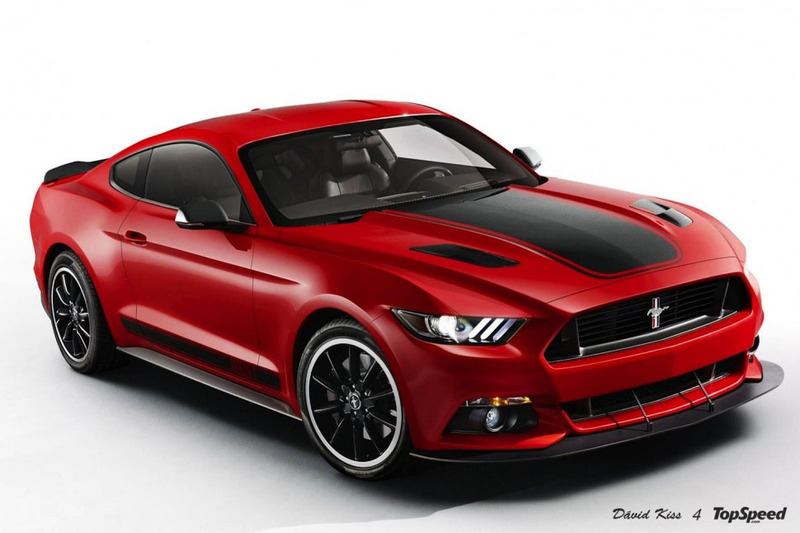 For others, it's the 5.0 that defines "Mustang," be it in two-eyed- or four-eyed-Fox form. Even the King Cobra had its fair share of charm. Kids growing up today will probably say the reborn 5th generation Mustang is the greatest of all time; but they'll have a hard time arguing against those who favor the 2015-and-later model. Yes, this is definitely one of those polarizing things; everyone has an opinion about which generations of Mustangs defined the breed, and which might be best forgotten. We can vote them up and down all day long, but no two people will ever agree on the exact order. Especially which one belong on top.